pool and lovely garden. 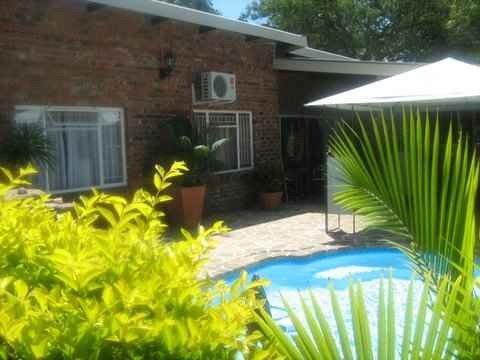 Ideal for a small family who wants to came and stay in Hoedspruit. The house has lots of potential. WIth lovely views of the Drakensberg mountains.